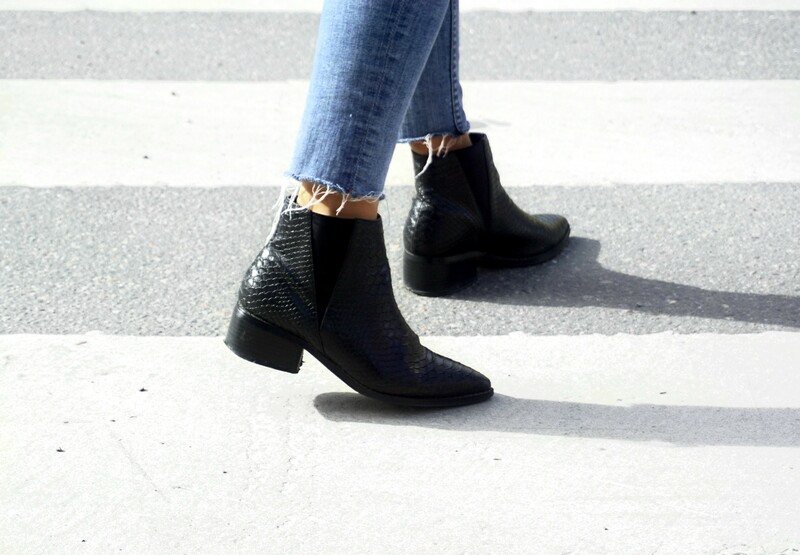 To walk from meeting to meeting, during early spring days from cold mornings to warm afternoons, a nice pair of ankle boots is very needed. These are a favorite for the moment, the pattern, the cut and shape, love! Easy to style with different looks for different occasions.